Mimi O’Donnell has opened up to Vogue nearly 4 years after her husband’s untimely death in 2014. 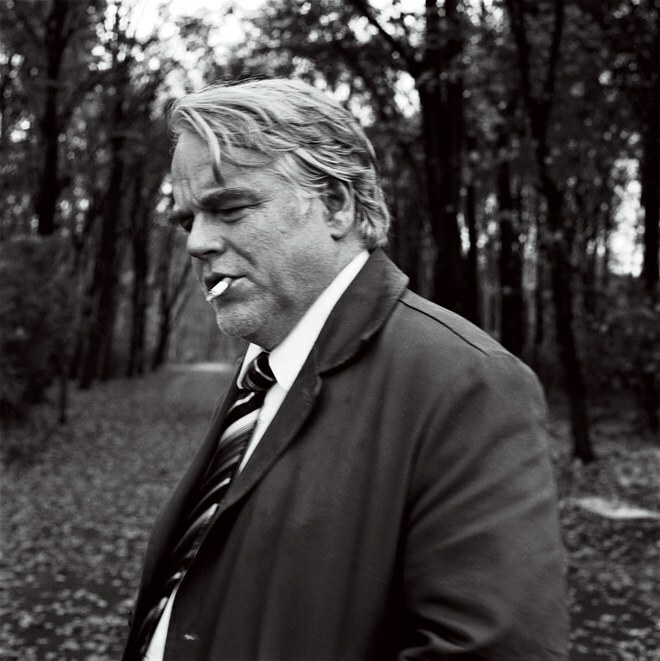 Her husband Phillip Seymour Hoffman died February 2, 2014 in his Manhattan apartment; there was heroin, cocaine, benzodiazepines and amphetamine found in his system. His death was ruled accidental due to acute mixed drug intoxication. Mimi detailed their romance from the beginning, telling of her professional relationship that blossomed into friendship and then quickly turned into her being sweeped off of her feet. She began dating Phillip in the fall of 2001 and from the beginning she noted that he was always very honest about his addictions. They became official during a New Years Eve date and they quickly moved in together. In the spring she told Phillip she was going to be taking herself off of her birth control and he agreed, “Good. Don’t” he said. She was pregnant with their first child and delivered their son Cooper in March of 2003. While Phillip’s family was growing his career was also skyrocketing, and soon his years long struggle with his own identity, as an actor was resolved. In 2006 he was awarded with an Oscar for his performance is Capote, and was ranked #35 on Premiere Magazine’s 100 Greatest Performances of All Time (2006).